As a singer/songwriter and recording artist, my heart’s desire is to use my musical sphere of influence that God has gifted me with to touch many lives through music. My prayer is to become an inspiration to many people and use, my musical gifts and talents to reach people through song. I sing my recorded compositions and other musicals. As I sing and lead you through song, I trust the songs will encourage and motivate you and everyone else. As a gifted recording artist and singer/songwriter, Sarah Kariuki has recorded gospel music CD’s and DVD’s in English, Swahili and Kikuyu languages. She is a praise and worship leader with music to encourage others to think about God’s salvation, His blessings to mankind and His majestic power. Sarah is an inspiration to many and performs diverse Christian Gospel music. Born in Kenya; Sarah discovered her musical gift at the age of 16 during a high school youth camp. She sang a lot at many youth meetings and was invited as a guest speaker and quickly acquired the ability to be a motivational speaker and perform music. As a teenager, she sang in a group of four which was called, “The Sanctified Voices”. 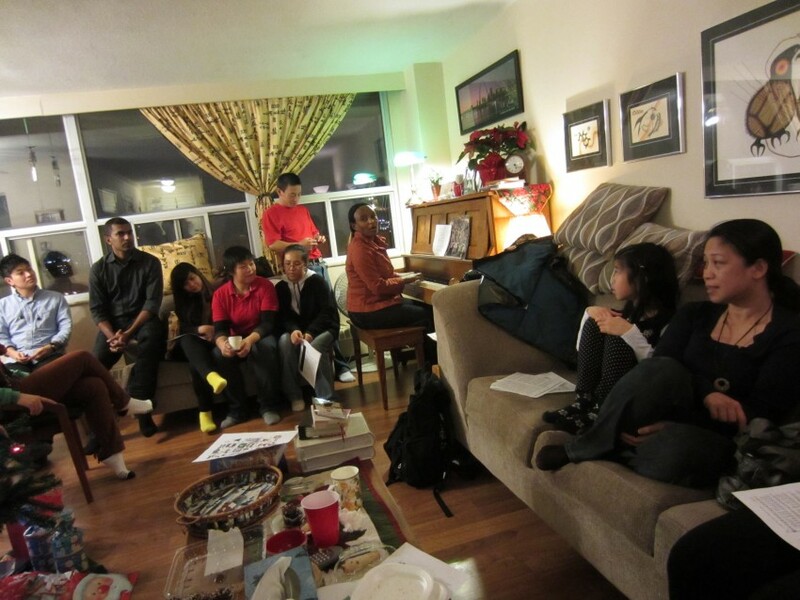 The group traveled across the country to sing. Sarah recorded her first Swahili album “Yesu Aniona” IN 2006 and has recorded other albums thereafter in English and Kikuyu languages. Her music has been played on radio and television stations. 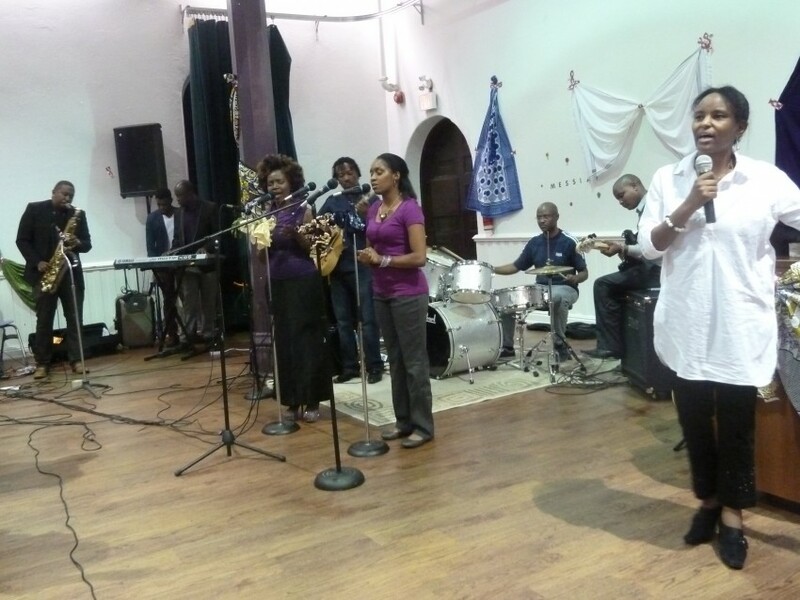 She performs in churches, conferences, schools, crusades, open-air meetings, weddings, and other events. 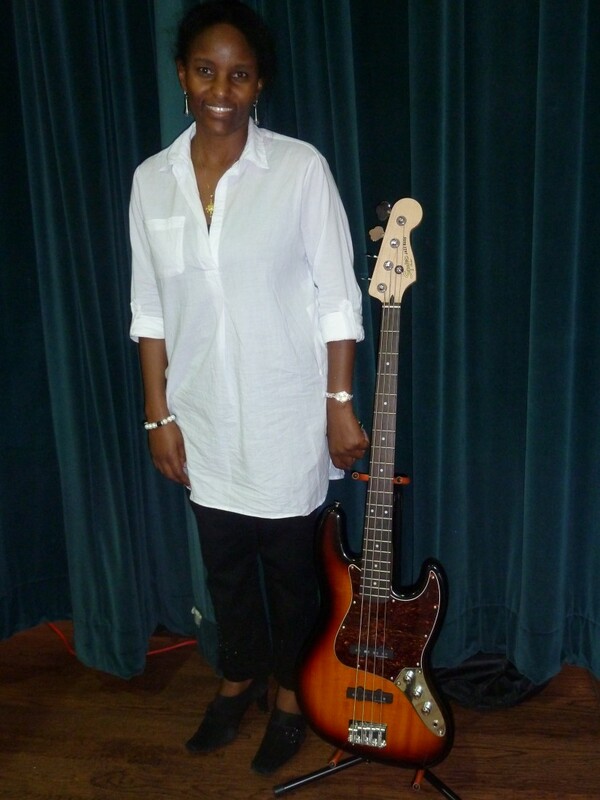 She has been instrumental in participating at musical events held in Canada, United States of America, Germany, Kenya – Christian Events and Afro Caribbean Festivals. At her musical performances, Sarah sings with so much energy and passion that she is able to engage her audience in singing along. In Canada, Sarah’s music has been featured on CTS TV, CBC, Joy1250, Café Streaming radio, and other online stations. In the United States of America, her music has been played on American Broadcasting Corporation (ABC). In Kenya, the music is played on TV and radio programs, such as; Kenya Broadcasting Corporation (KBC), Citizen, Kameme, Biblia Husema Studio, Waumini, Hope, Coro, Inoro, KISS, Nation, Easy, Classic, Baraka, Family, Fish, Milele, and others. Sarah is a guitar player – she both sings and plays the guitar at her musical performances. She can perform solo and with a band. Sarah resides in Toronto, Canada and her vision is to be an inspiration to many, motivate and encourage people through song. She continues to sing with the same zeal she had when she first discovered her musical gift. Always looks forward to an awesome and glorious musical event!